Do you have what it takes to fly a giant plane through some of the roughest skies in the world. Pick up passengers, drop off cargo, and keep your nose up in this fun flying simulator. 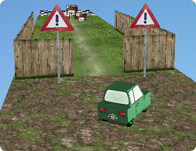 Navigate this small car through the 3rd dimension! There are no walls and plenty of room to fall so you'll have to be careful. Watch your speed and cut your corners proper! You gotta hit the powder hard and fast if you wanna grab some real air! 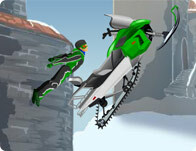 Flip out with some combos, tricks and custom ski doo's! And slip and slide your way to victory in tons of different levels. 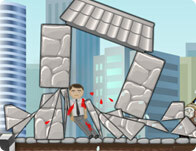 Stay balanced as you race across rooftops and complete the course in the fastest time! 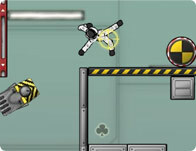 Keep your cool as you time jumps, dodge obstacles and avoid falling to your death! 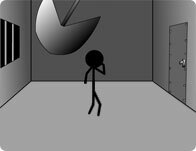 Point and click these poor stick men to their doom in this action, re-action life and death adventure puzzle game! 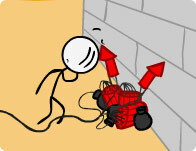 With a lot of bombs and a little ambition you can demolish anything! Bring down these buildings and crush the hapless inhabitants and bystanders. 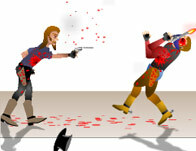 As the gore piles up so does your score! 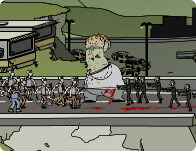 Zombies make great cannon fodder. 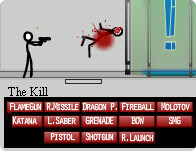 Fire their hapless bodies at the different gore inducing mechanics in each level and start a chain reaction of fun! 5 Minutes to Kill Yourself - Airport Ed. Use your cargo chopper to extinguish forest fire, carry cargo, build houses, tear down buildings and solve other physic and gravity based puzzles.! 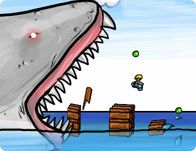 Take control of falling shapes and blocks to build yourself a bridge across spikes and pit falls. All to re-unite yourself with your precious flower! Own the sky. 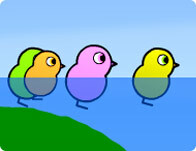 Birds no longer have a monopoly on flying. Choose your plane, study the instructions and take off to a new realm of aerial sportsmanship. You don't deserve to fail! These tests are hard and studying is no fun! You're better off at devising a great way to cheat. 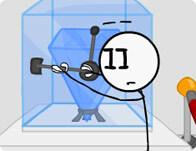 It might be kind of a puzzle but its worth it in the long run. Take it easy but make it quick! You gotta get those vegtables delivered in one piece and on time. Ignore the obstacles and keep your load balanced! Load it up and drop it off. 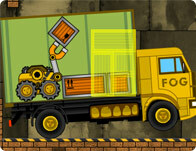 Figure out your way around the fast paced and puzzling world of Train shunting in this complicated cool train puzzle game. 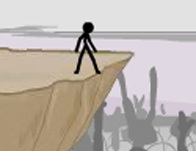 Can you out run the end of the world? Demons, bats, lava and tidal waves are hot on your heels as you transcend earthly bonds and ascend to heaven or escape to the caves below. 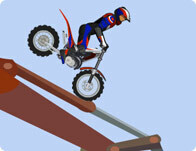 How long can you make it in a fast paced high flying run and jump extravaganza? 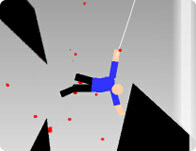 Jump from roof top to roof top as fast as you can before the screen catches up with and drops you! Go fast now! 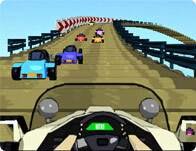 Feel the thrill of head to head street racing to the extreme. Its victory or death! Make a pit stop for some custom upgrades and roar off to own the road! Its you v.s an army of clowns! 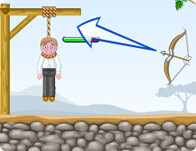 Armed with your trusty bow and arrow, take them on one at a time or as they fall from the sky! Night time is the right time for a physics based race through the cemeteries, deserts and wastelands of this fair land. Finish fast but don't rush, this is a game of finesse. The battle may be over but the war will go on forever. Pump up your super soaker quantum and squirt out liter after liter of liquid justice in this thrilling sequel to the smash hit original. Ready aim murder! 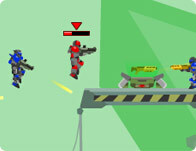 Plazma Blast is back with more weapons, more suits and more baddies. 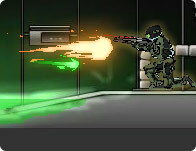 Killy our way through different platform based levels of upgrading weapons and unlocking zones. A boy, a girl, and the end of the world. 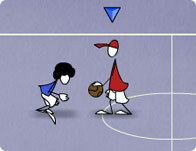 Join hands to flee the evil Baller from another dimension. Collect the shards of your gender to escape this mad house before you're struck down alone, forever. Assemble a customized crack team of specialists to save the city under siege. 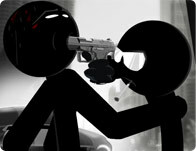 Strategies the best way to get in, save the hostages, kill the bad guys and get out with minimal casualties! 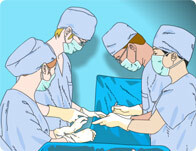 This game will guide you through all steps during the surgery. It is a hostile atmosphere with rocky terrain and no air to breath. But on the wild waste lands of the moon somebody needs to keep order. And that somebody is you! Save the day by battling fire and flames! Upgrade your fearless fire fighters extinguisher, equipment and abilities and tackle some 5 alarm blazes! 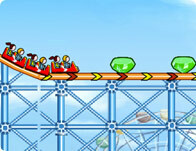 Grab some gold, collect nitro's and kick out stunts all the way to the sky! 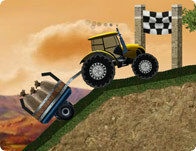 Upgrade your ride and lay heavy on the combo's in this fast and fun race, stunt spectacular!